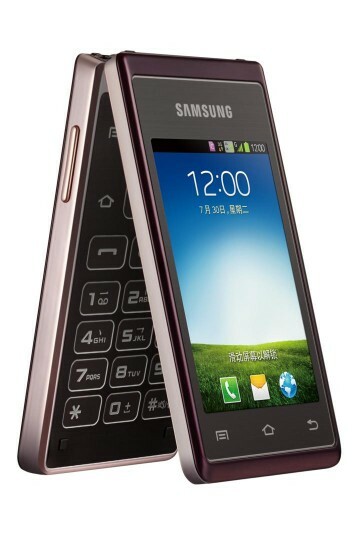 Features wise, Samsung SCH-W789 Android flip phone comes with dual 3.3 inch HVGA touch screen displays with the resolution of 320x480 pixels. It is running Android 4.1 Jelly Bean operating system version and it is powered by a 1.2GHz Qualcomm Quad Core processor along with 1GB of RAM memory. 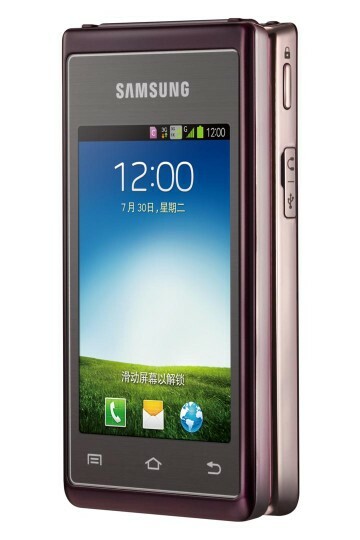 It is a dual SIM device with CDMA + GSM support with dual-standby features. 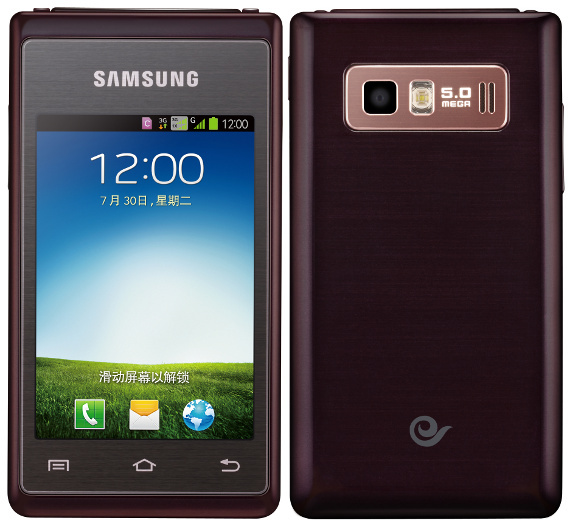 Connectivity features of the phone include Bluetooth, WiFi, Micro USB and GPS. It also boasts a relatively staid, when compared to HTC One, 5 mega pixel rear camera with LED flash.